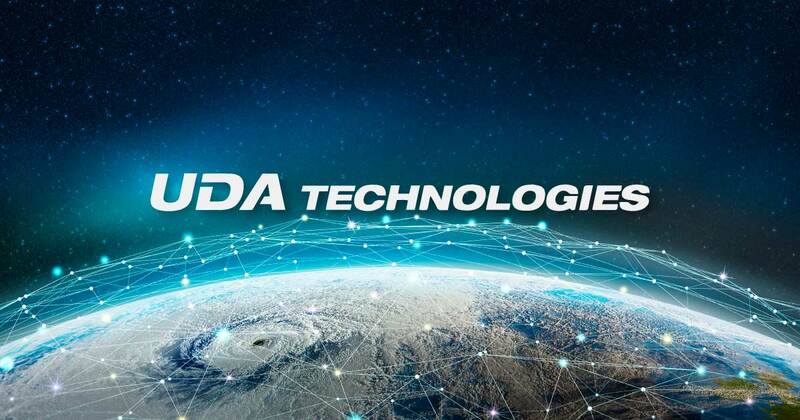 ConstructionOnline Australia: With a consistently growing presence in Australia, UDA Technologies has built close relationships with industry leading organizations, including Reckon and Housing Industry Association (HIA). In partnership with organizations such as these, UDA is able to continue growing as a leading provider of construction management software across Australia. ConstructionOnline United Kingdom: ConstructionOnline has gained a strong foothold in the United Kingdom, continuing UDA’s desire to revolutionize the construction industry by providing faster, smarter project management solutions. With 22 Top Product Awards to date, ConstructionOnline is proud to fuel the success of growing construction firms in the United Kingdom and around the globe. ConstructionOnline Canada: In 2017, ConstructionOnline Canada was chosen by Canadian Contractor Magazine as the preferred construction management software for builders and contractors across the continent. As an honored leader in the industry, UDA looks forward to continuing to serve the project management needs of growing Canadian builders. ConstructionOnline South Africa: ConstructionOnline continues to be one of the fastest growing providers of construction productivity solutions in South Africa and across the world. UDA remains at the forefront the industry by providing project management software for both the residential and commercial construction markets to support the expansion of the construction industry in all corners of the world. Additional website expansions are planned for UDA Technologies and ConstructionOnline, including the addition of Spanish options for specific Latin American locales and Chinese versions for Hong Kong, Macau, and Taiwan.